Netskope helps you to secure your complete cloud infrastructure by providing you details about how these apps are used and whether they present a security risk. Netskope lists hundreds of cloud applications & establishes a "cloud confidence" score. This allows you to identify which apps you use are not safe enough and which you should replace to secure your cloud infrastructure. You can also send automated messages to the users of certain apps, letting them know that the app they use is not safe enough. Netskope also provides further details about user activities (even on mobile devices), allowing you to identify which applications are most used. Cannot really think of any thing i do not like so far. Worth doing just for the demo duration. Shows, very simply, where outbound data and connects are going. We were very surprised, and were able to take actionable steps to mitigate. Ended up purchasing the product and very happy thus far. How does Netskope compare with other IT Security apps? Get more information on the cloud applications used in your organization - whether they are sanctioned or not. Find out which of them are used, who used them & if there have been any policy violations. You can also grant access to applications by certain users, based on the criteria you choose. Audit your cloud activity so that you know exactly which sanctioned apps are used and which are not so that you can reduce your costs. Set up automated messages to prevent users from using high security risk apps. Detect cloud anomalies such as malware, compromised credentials or out-of-compliance behavior. Before investing in a new application for your organization, check out its security status thanks to the Cloud Confidence score provided by Netskope in its catalog for hundreds of applications. Below are some frequently asked questions for Netskope. Q. What type of pricing plans does Netskope offer? Q. Who are the typical users of Netskope? Q. What languages does Netskope support? Q. Does Netskope support mobile devices? Q. Does Netskope offer an API? No, Netskope does not have an API available. Q. What other apps does Netskope integrate with? Q. 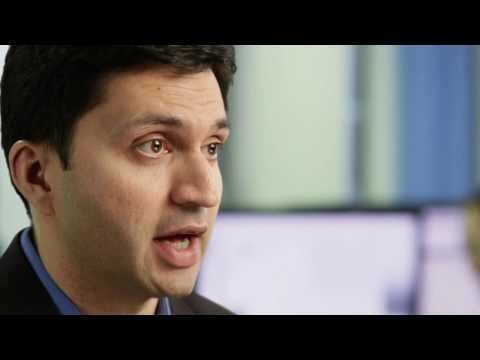 What level of support does Netskope offer? Q. Which apps is Netskope compared to most often?